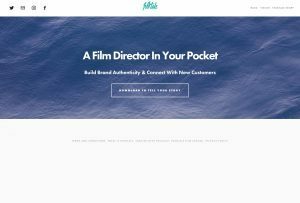 Folktale, a film director in your pocket. 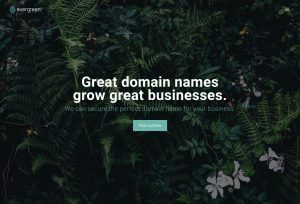 Our vision is to connect the world through stories. Begin a desperate struggle to survive an apocalyptic world full of danger and opportunity. Gather skilled survivors to your side and unite against relentless attackers — both living and dead. Scavenge the city, wage war on infected zombie camps and take what you can from other survivors. 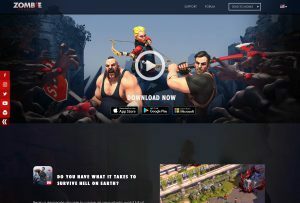 When humanity falls and the dead rise, you must do whatever it takes to survive in this apocalyptic combat strategy game. For iOS, Android and Windows. 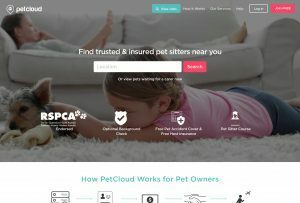 Petcloud, Australia’s most trusted pet sitting network. With local & national maps for searching, PetCloud makes it easy to find thousands of trusted Minders across the country ready to care for your pet. Simply search your Suburb and begin browsing through PetCloud Minders in your area. Zova. Feel great everyday with achievable, personalised fitness. 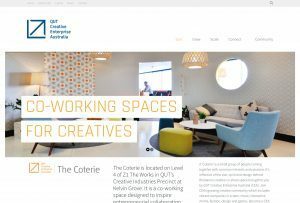 The Coterie is a co-working space designed to inspire entrepreneurial collaboration for creative professionals at QUT’s Creative Industries Precinc. 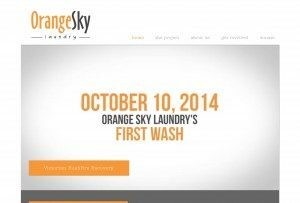 Orange Sky Laundry is Australia’s first mobile laundry service for the homeless. Our Vision is a world where people who are homeless are positively connected with the community. 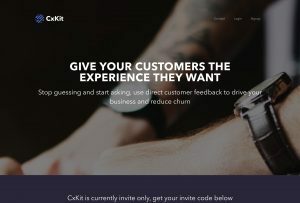 We are run by volunteers, we want to harness the energy of people who are keen but struggle to find simple ways to connect with the community. 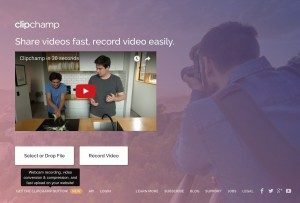 Clipchamp, share videos fast, record video easily. 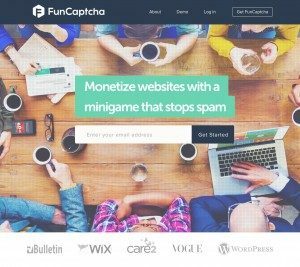 FunCaptcha, putting an end to user frustration without compromising on security.